Stunning & Endless Puget Sound & Mt. 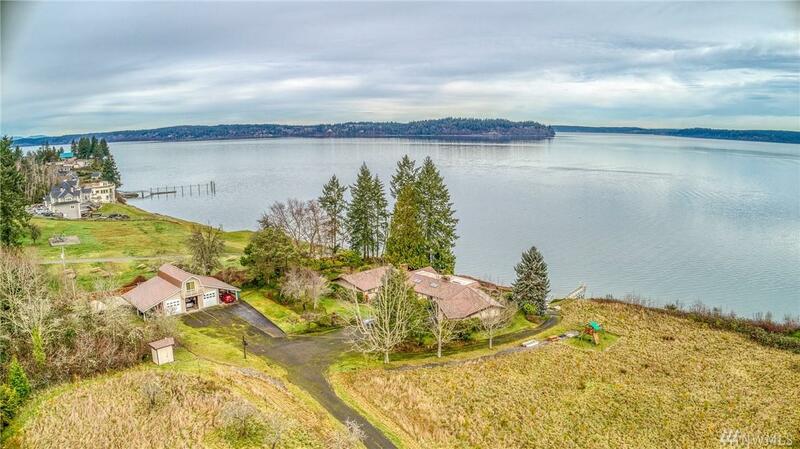 Rainier Views are had from every inch of this 4.2 acres of waterfront! 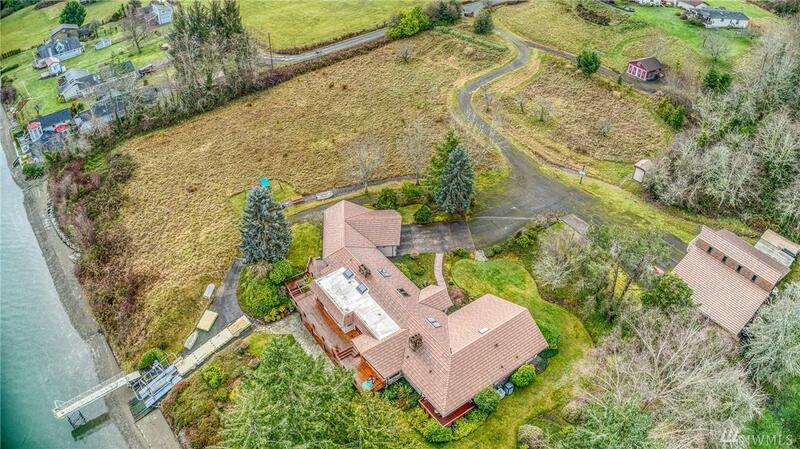 Well appointed 5 bed, 4.5 bath home w/ 5228 SF & 2 car garage. . Huge 3 bay shop w/ bonus room & space for 10 vehicles. Over 400' of Saltwater frontage, your own private boat launch, & floating dock makes this the perfect place for any kind of water adventure! 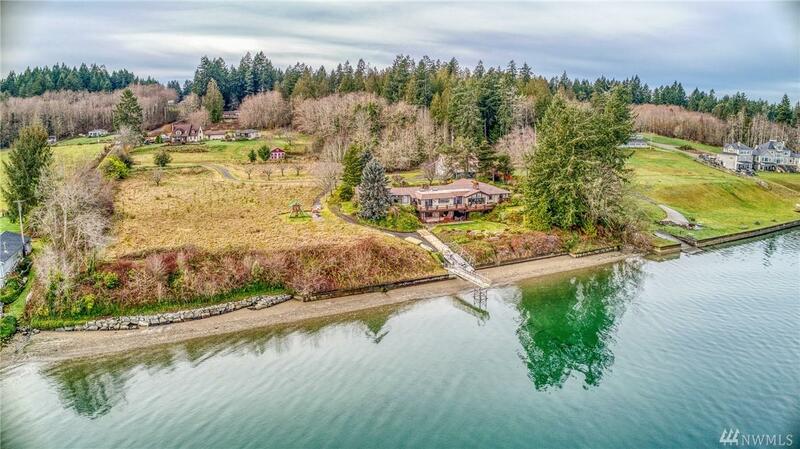 Sale includes a second 1.8 acre waterfront parcel. 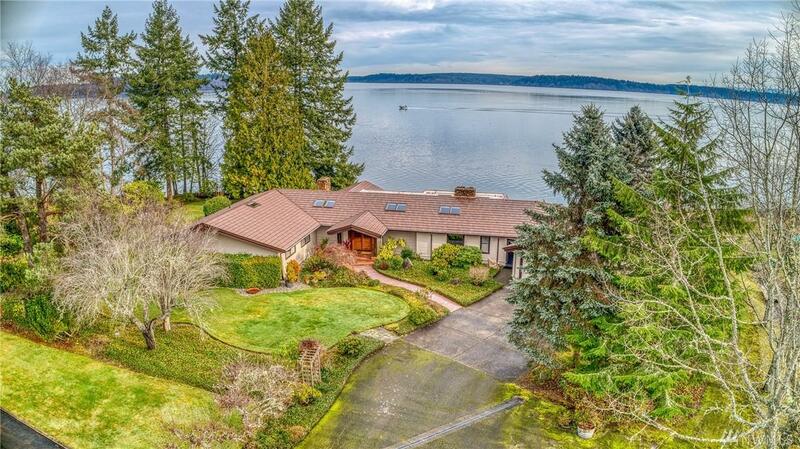 Amazing Johnson Point location makes accessing Seattle by Land or Sea a breeze!